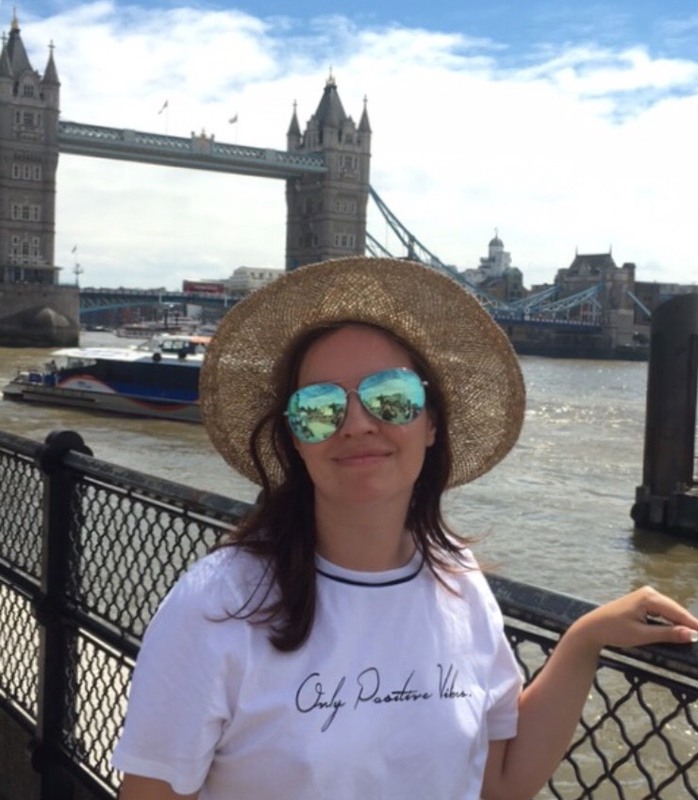 Full transparency: I was approached by Vida Lingua to provide feedback on their app, which I did, but I have received no payment for this review – I decided to review it purely because I liked it so much! So you can trust that what I’m writing here is my absolute honest opinion. So, with that all out of the way, welcome to another of my travel app reviews! Being the app obsessive that I am (seriously, I never have any free space whatsoever on my phone), I really enjoy trying out new apps, and travel apps in particular. And whilst VidaLingua is, at first glance, a multi-lingual dictionary on the same lines as WordReference, it actually goes far deeper than that, with some additional features that’ll make your adventures abroad that little bit easier, and allow yourself to better understand the country you’re in. 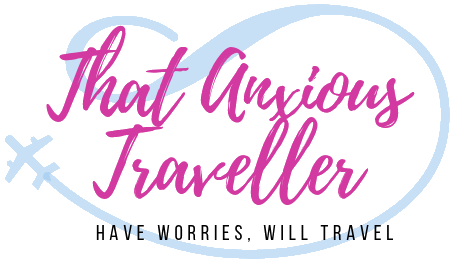 I’m also a firm believer that learning even a little bit of the language can really help those of us who travel with anxiety – it helps you understand what is happening around you, and feel more in control. So here’s why you should add VidaLingua to your list of travel apps! I downloaded the Italian Translator & Dictionary +, as I’ve been learning Italian for a couple of years and my comprehension of the language is pretty decent, so I can generally tell a good resource when I see one. The first section you come to when opening up the app is the Dictionary. I have a way of testing out dictionaries for usefulness, and I think it’s a pretty good method – I’ll open an Italian website (any news agency will do nicely) and pick out random words to test it with. However, I wanted to test it out first with an English word, so my first try was using the word “basket” – I think it brought up every interpretation of the word that I could think of! From wicker-baskets to basketball. I then tried it with the Italian word “capite”, and it correctly identified it as a form of the verb “capire”. And another feature that I love – see that little globe symbol at the top of the above screenshot? Tap that, and it’ll bring up other web resources for you to check it against, just in case you didn’t quite get the interpretation you were looking for. That’s a huge amount of web resources in one place. Another great feature in the dictionary section is that you can look up the history of what you’ve searched for – need that word again? Or want to refresh what you’ve already learnt? It’s there in the tap of a single button. One more thing I love about the Dictionary? You can tap a Microphone symbol (available for both Italian and English, in this instance), and it’ll listen as you speak the word before looking it up. How quick and easy is that? And it’s pretty good at comprehending what you’ve said, even with my dubious Anglo-Italian accent – I think I only had two occasions when it didn’t understand me, for example getting “porcini” confused for “pucchini”. Next up is the Phrases section, which brings up a good selection of sentences to make yourself understood on your travels. And note to my fellow anxiety sufferers – there’s a whole section on emergencies, including how to say that you’re allergic to something – YES, THANK YOU!! Always one of my fears. If you’re not intending to learn a language from the ground up (and if you’re only going to be travelling in a country for a week or so, the chances are that you won’t be), the Phrases section will come in most useful indeed. The Verbs section is very comprehensive; again, I tested out quite a variety of verbs and it brought back perfect results with all variations and forms included. One thing I mentioned in my feedback to VidaLingua is that I’d love to have the ability to translate the entirety of this page, so you could see at a glance what each form means in English (or language of your choice). The developers have replied that this is something that they’re going to look into, and if this is something that’s possible to implement, it’ll make it a hugely powerful tool – I haven’t personally seen another app which has that ability. Fingers crossed! There’s also a Translate section which works much like the Dictionary, but I found it a nice fast option for looking up words in English for translation into Italian. And it worked perfectly! And finally there’s the More section, which aside from an About page and useful-sounding Premium upgrades, has sections for Flashcards and a Quiz. These currently pick words from the entire dictionary – quite a challenge on the quiz! – but rather wonderfully, Version 7.1 will allow you to add your own words to the Flashcards, which will be a brilliant feature – that’ll really allow you to tailor the dictionary to your current level of learning. So, why do I recommend VidaLingua? Because overall, I genuinely think it beats its competitors. My previous dictionary app of choice was WordReference, a better-known app, but one that really suffers in comparison to VidaLingua in what it can actually do. WordReference is just a dictionary; VidaLingua takes the concept of a dictionary, retains that functionality, but adds in other features that make it so much more flexible, useful, and fun. It really is such a creative concept. And it’s definitely enhanced my learning. For anyone who’s travelling abroad, or just learning a language at home, I’d heartily recommend it! 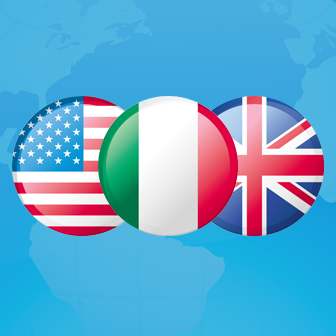 Italian Translator & Dictionary + is available in the iPhone & iPad, Android, Windows Phone, Blackberry and Mac. Vidalingua offers multilingual dictionaries for Spanish, French, Italian, German, Portuguese, and Japanese. You can download the free version from their website.